From The North Face, "Gossamer poled bivy features ground-breaking DryWall™ fabric that's flame retardant, breathable, water-resistant, and super lightweight. 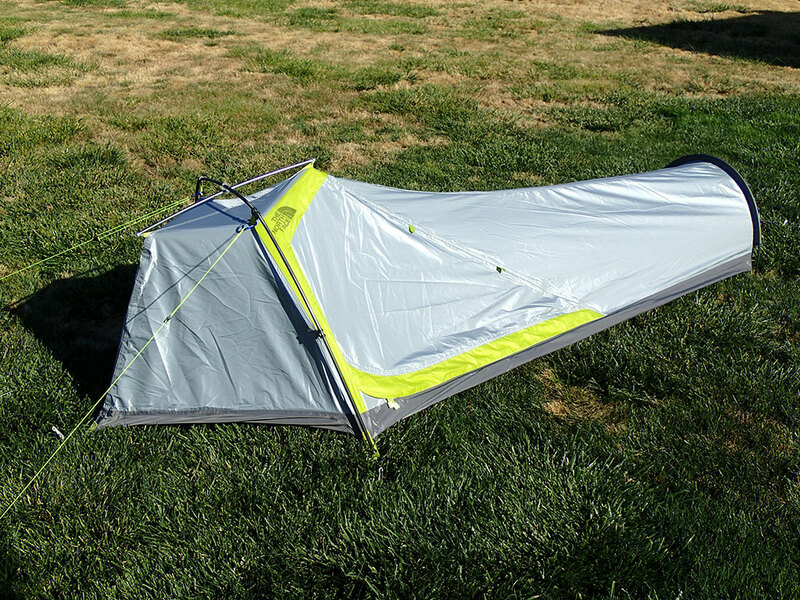 One-person tent is super skinny, weighing in at just 1 lb 10 oz." 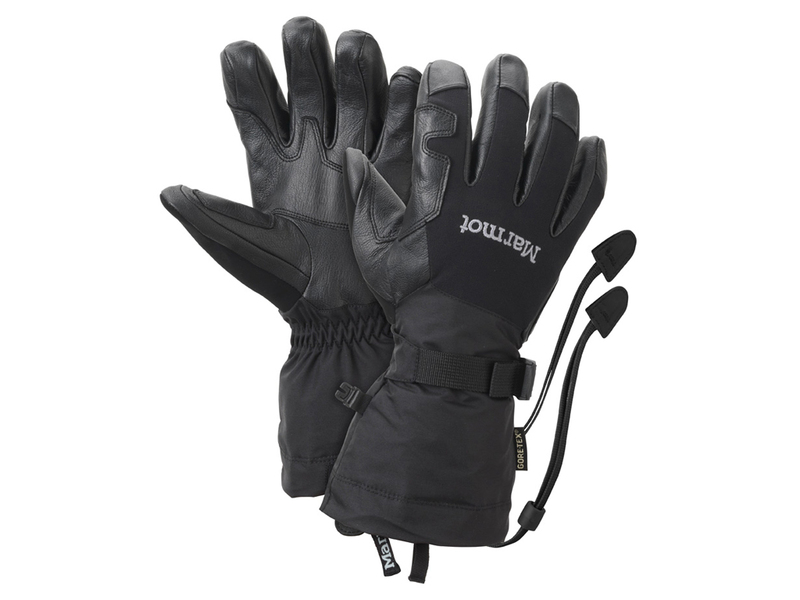 From Marmot, "A weatherproof single wall, a strong and unique pole structure and attached vestibule make the lightweight Alpinist an ideal choice for high-end mountaineering or lightweight crest-trail cruises." 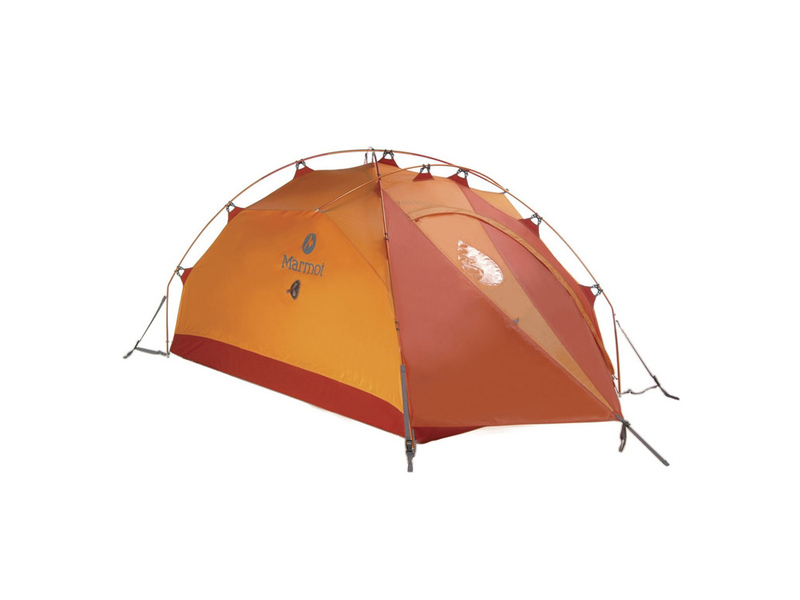 The Copper Spur UL2 from Big Agnes is an ultralight, free standing, three season backpacking tent with plenty of room, but won't weigh you down. 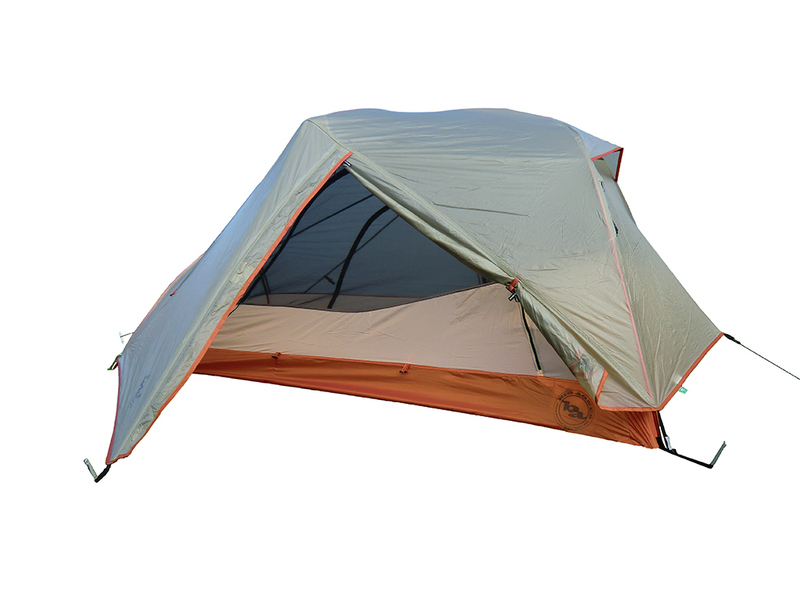 The UL2 is designed to comfortable sleep two people with plenty of headroom. 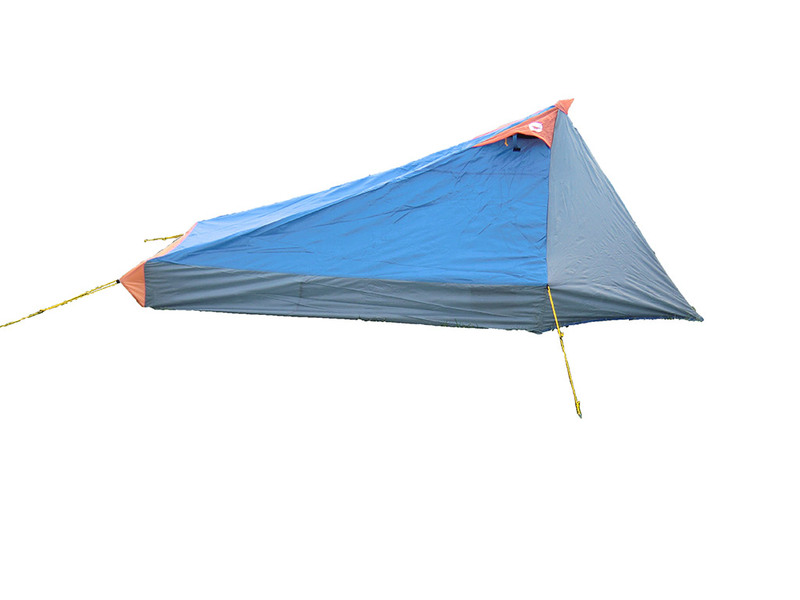 Features DAC featherlight NSL pole system with Twist Clips and HClip attachments to tent body. The Copper Spur UL2 has two doors and two vestibules for easy entry/exit and gear storage. Also features interior mesh pockets and gear loops. It comes with all seams taped and includes reflective guy lines. 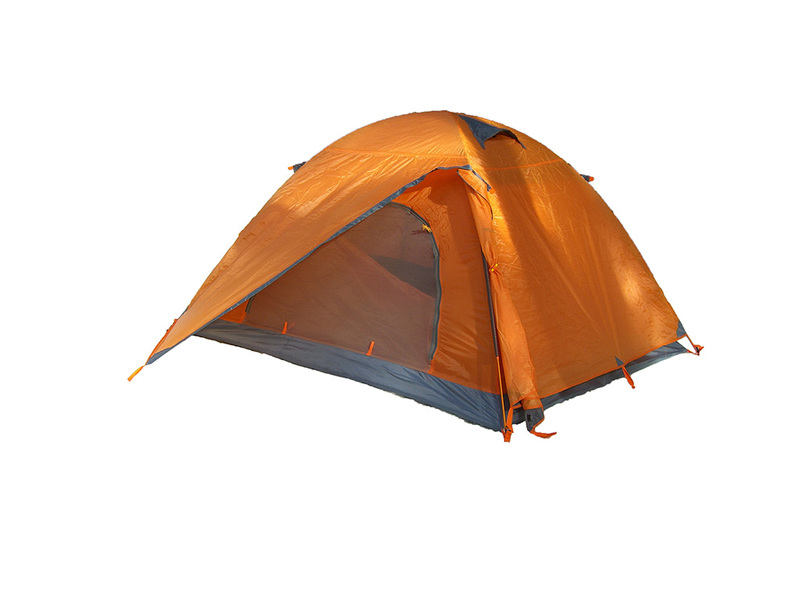 The Hi-Tec V-Lite 2 is a lightweight 2-person backpacking tent featuring simple one pole setup for 3 season use. A trekking pole can be substituted to cut down on weight. 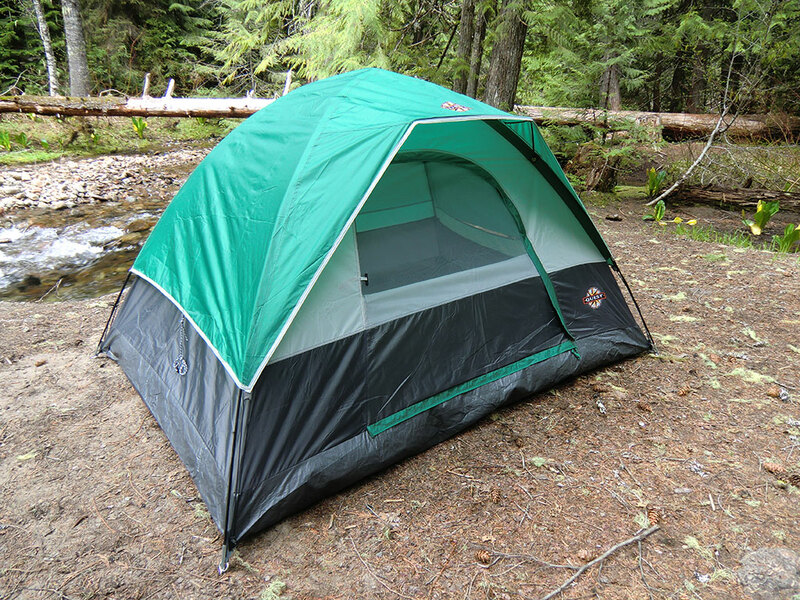 This single wall tent features two zippered mesh vents in the roof, a mesh vent at the feet, and a mesh door. There are also inner mesh storage pockets and a vestibule to store gear. It is seam sealed and coated for weather resistance. 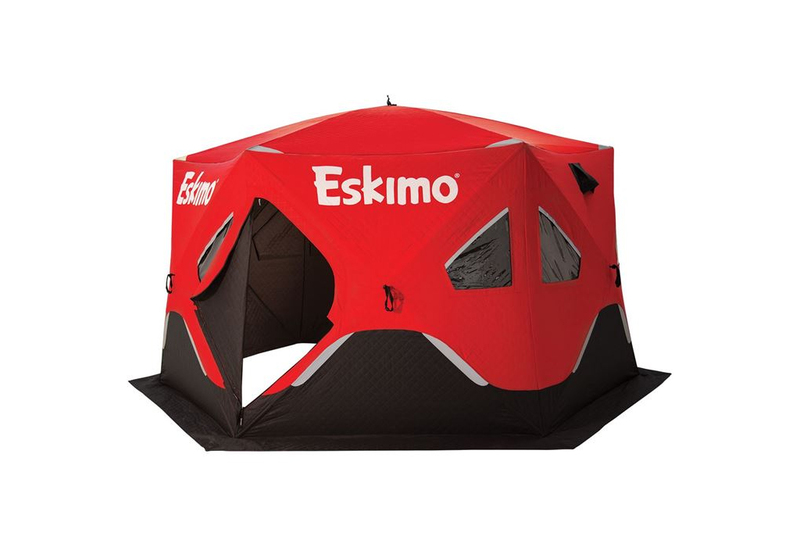 This freestanding, double-wall dome tent by Arctic Wolf sleeps up to 3 people. It is available in three colors: blue, green, and orange. The full coverage fly provides two vestibules, one each over the two doors. Two vents in the fly help with ventilation in addition to the roof vents and door vents in the main tent body. The coated fly and bathtub-style floor keep water out while numerous guy points help steady the tent in the wind. 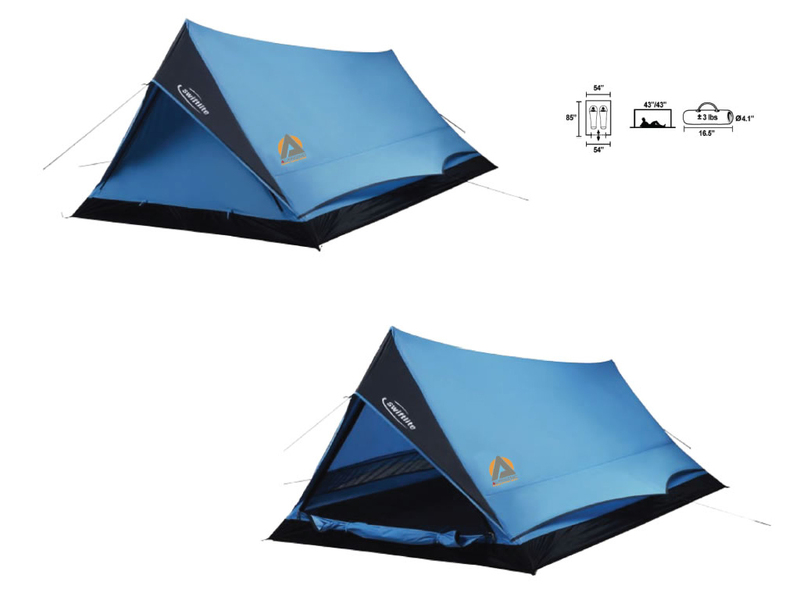 The tent comes with fly, shockcorded aluminum poles, aluminum stakes, guylines, and storage sack.